For my Escentual column this week I have reviewed ‘Aqva Divina‘, the latest fragrance from jewellery makers, Bvlgari. I’ll say that this one was a definite surprise for me. 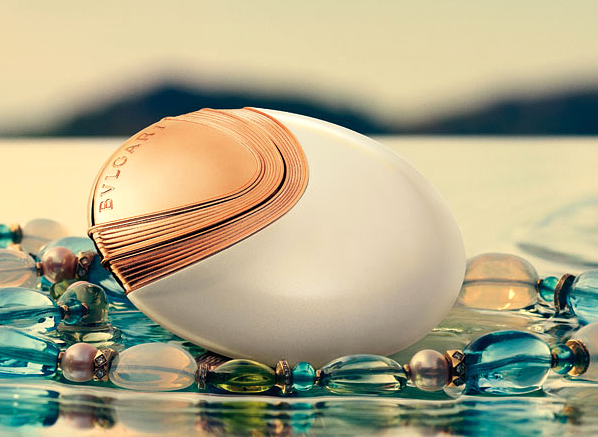 Bvlgari’s most recent offerings have been a bit bog-standard – not bad, but not really noteworthy either. This one however, is really good (one of my faves for summer 2015, in fact). It’s a salty, marine floral a la Womanity, but more tropical and creamy white. Think of Aqva Divina as the Aphrodite to the Mugler’s Pink Terminator Cyborg. Anyway, if that suitably piques your interest, then click here to read my review. Image via Escentual. Sample via Bvlgari. I write for Escentual as their Fragrance Expert. My views are my own. Posted in Bvlgari, Escentual, Floral, Marine, Perfume Reviews and tagged Aqva Divina, Bvlgari, Escentual, Fragrance, Perfume, Perfume Review. Bookmark the permalink.